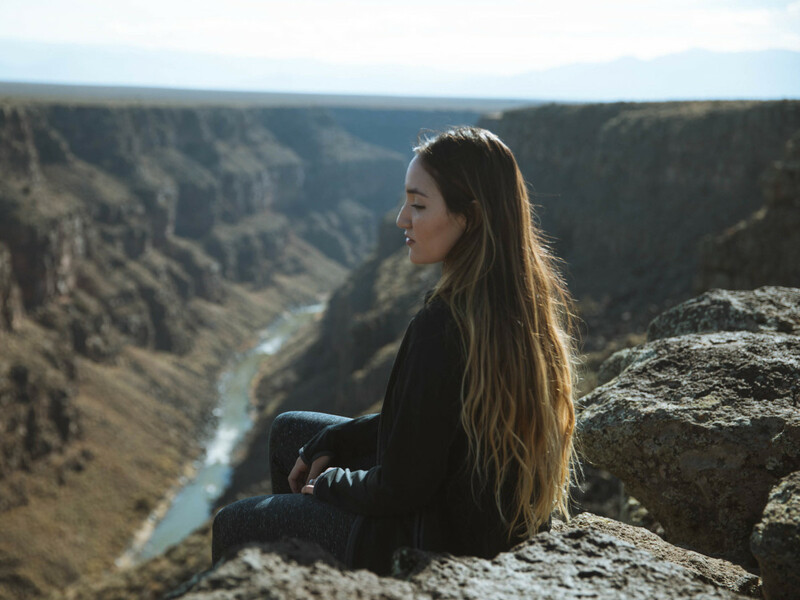 Drawn by the clean air and mythical light, visitors come to New Mexico's "soul of the Southwest" to experience rich spiritual traditions, fine art, distinctive cuisine, a thriving music scene, and the raw, natural beauty of the landscape. 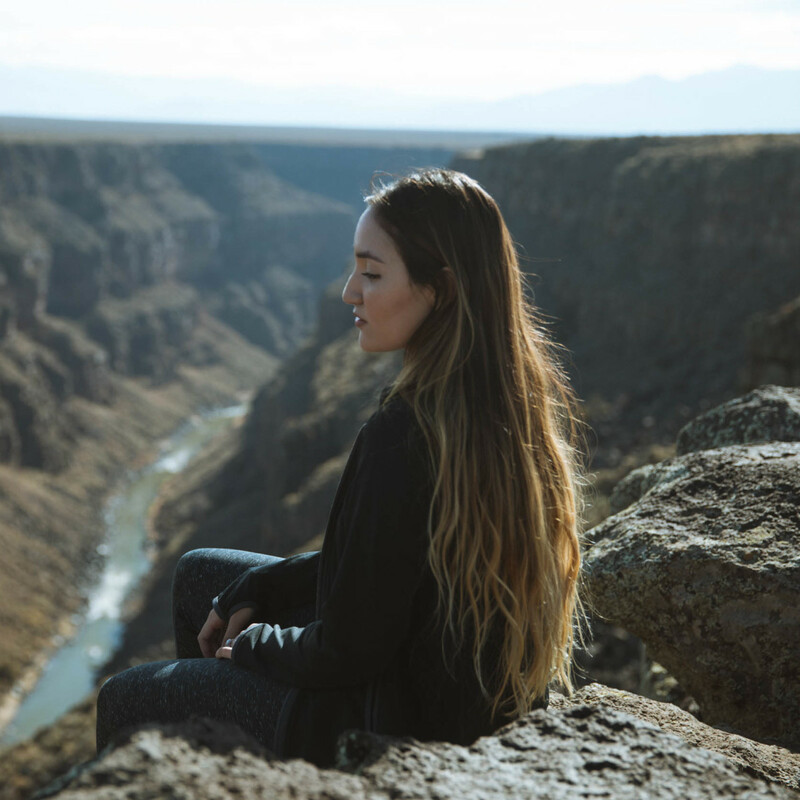 Escape the everyday with a long weekend in Taos, New Mexico. Historic Taos Inn: Since 1936, the Historic Taos Inn has been welcoming such famous folks as Greta Garbo, D. H. Lawrence, and Pawnee Bill. 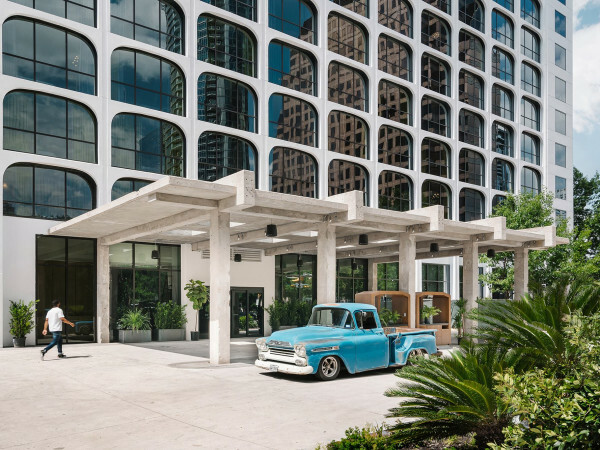 More recently, celebrities like Robert Redford and Jessica Lange have been spotted sipping margaritas in the lobby. Check in to one of the 1800s-built adobe houses that make up the hotel, and savor the artistic history that runs throughout. 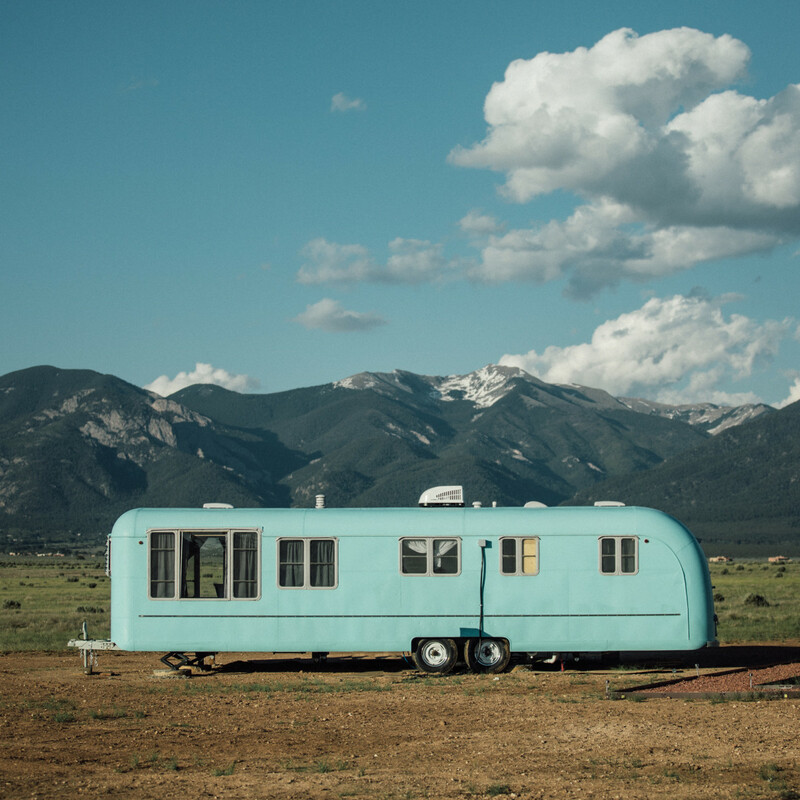 Hotel Luna Mystica: This vintage trailer hotel and "starlight campground" lives up to its name, as it's located in the vast mesa of Taos, one of the most mystical locations on the planet. 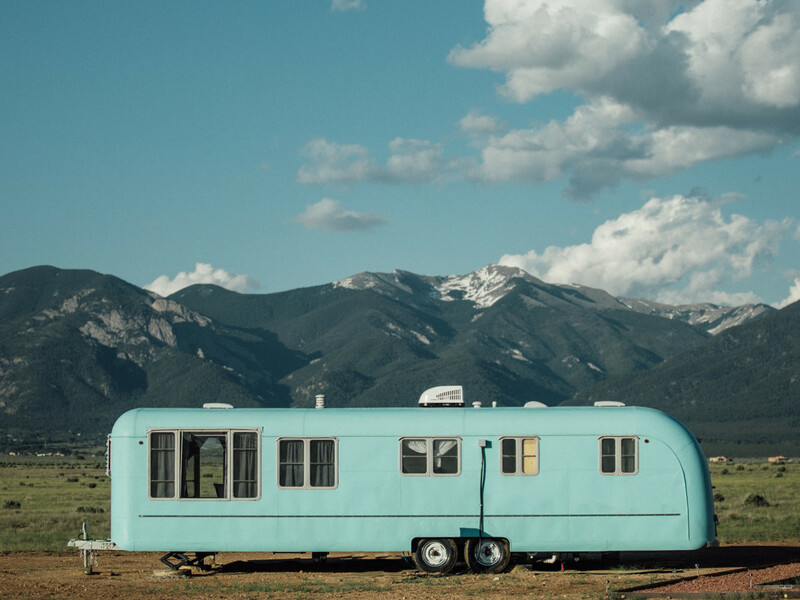 Each trailer is equipped with its own deck, bathroom, comfortable bed, and kitchen facilities — a mix of vintage soul and modern amenities. Casa Gallina: Translated into Spanish and Italian, this B&B's name means "hen house." That's a nod to the 40-plus hens that roam around the property and provide fresh eggs each day. 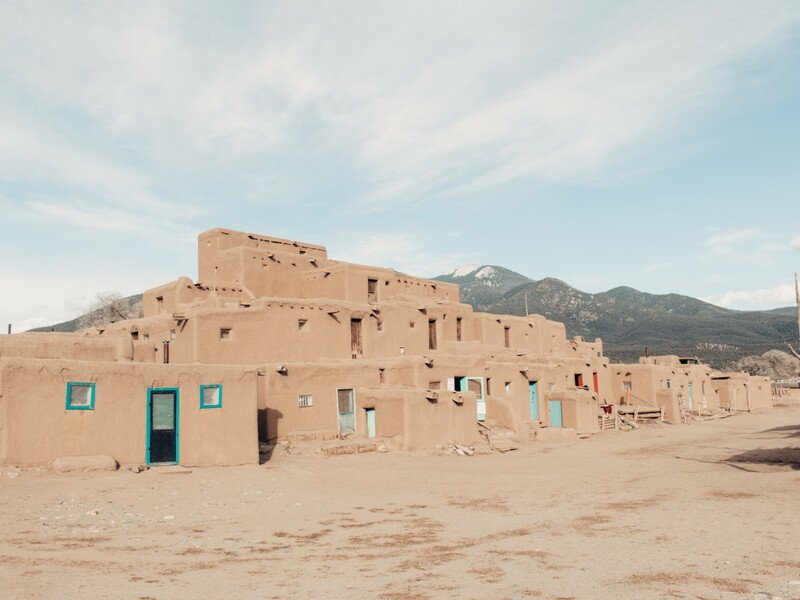 The five adobe casitas are appointed with handcrafted furnishing, local art, antiques, and textiles from New Mexico, old Mexico, and the world over. 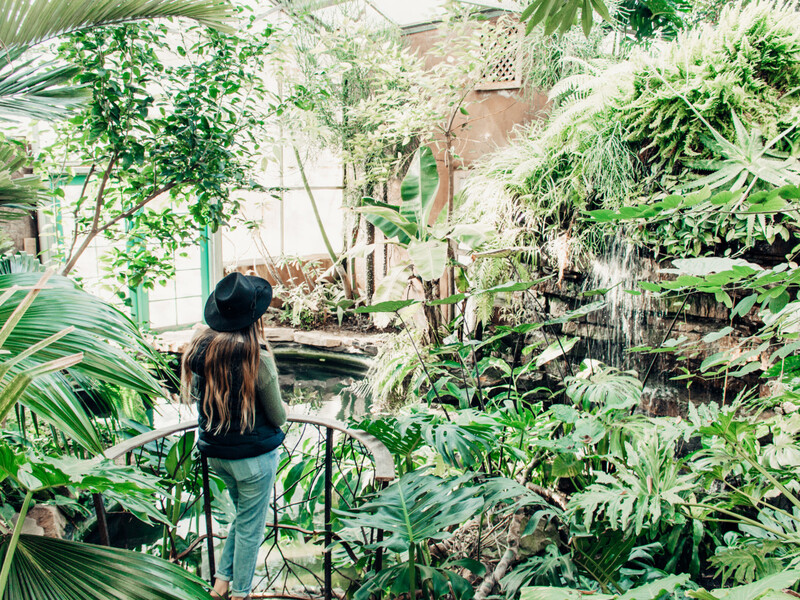 El Monte Sagrado: Everything about this luxury resort is award-winning, from its tranquil spa to its restaurant to its eco-friendly philosophy. Choose from its 48 Taos Mountain rooms, 18 Native American suites, six historic casitas, or 12 Premiere or Global suites (some with a private hot tub!). 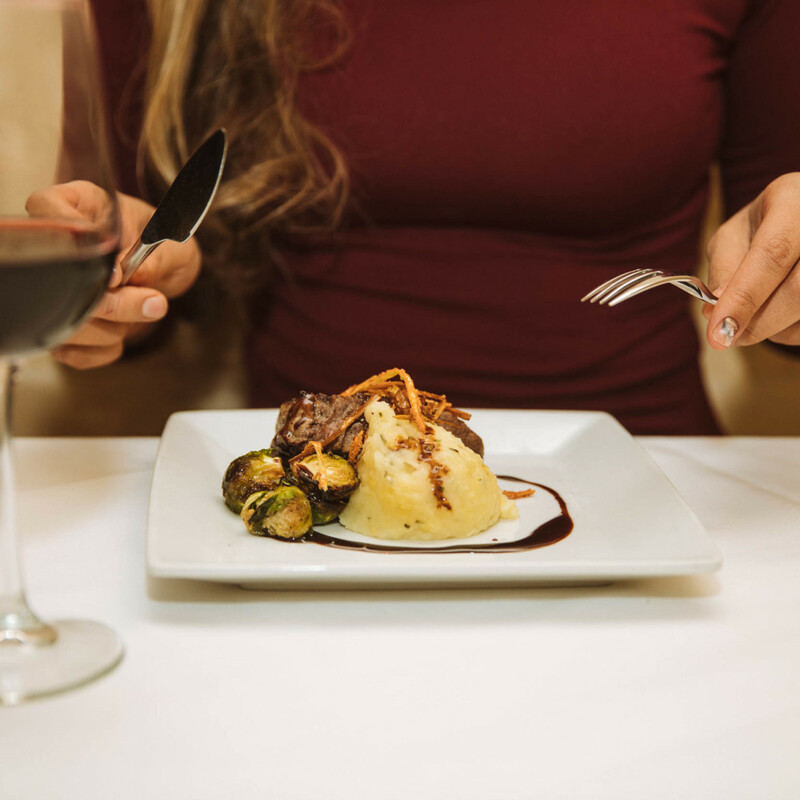 Lambert’s of Taos: Locals have been enjoying the delicious food and wine and handcrafted cocktails of Lambert's since 1989. 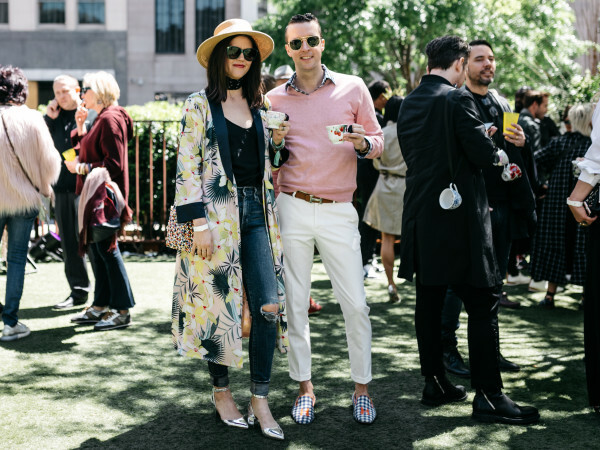 Don't miss Sunday brunch on the patio during the summertime, and be sure to check out the Treehouse Bar upstairs. 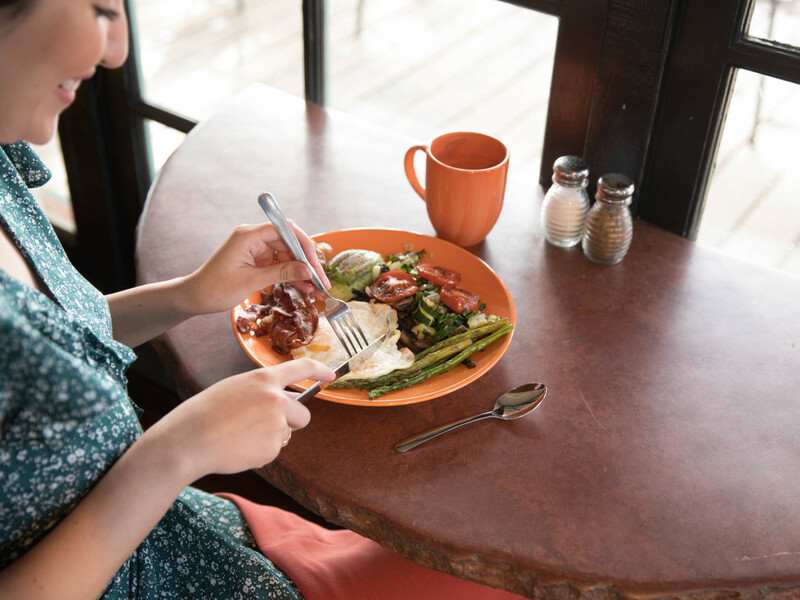 Farmhouse Café: Since 2013, the Farmhouse staff has worked with local and regional farmers, ranchers, and producers to create 100-percent organic, non-GMO, healthy-for-you cuisine. 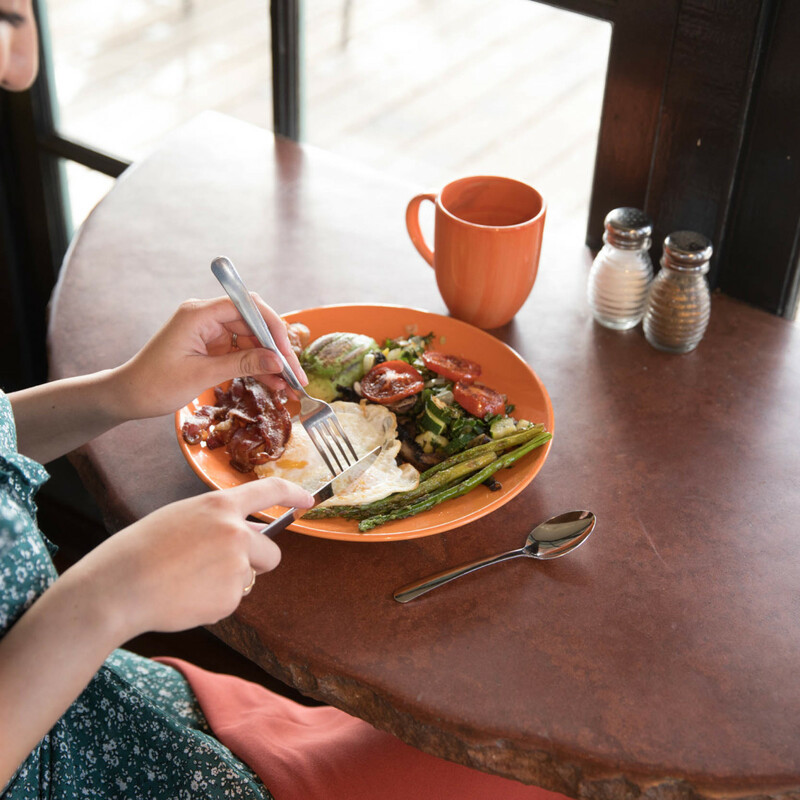 Farmhouse Café currently works with over 20 local suppliers — and its breathtaking views don't hurt the eatery's cred either. Michael’s Kitchen: A Taos landmark since 1974, Michael's is so beloved that it even a few of its original staff members are still there. 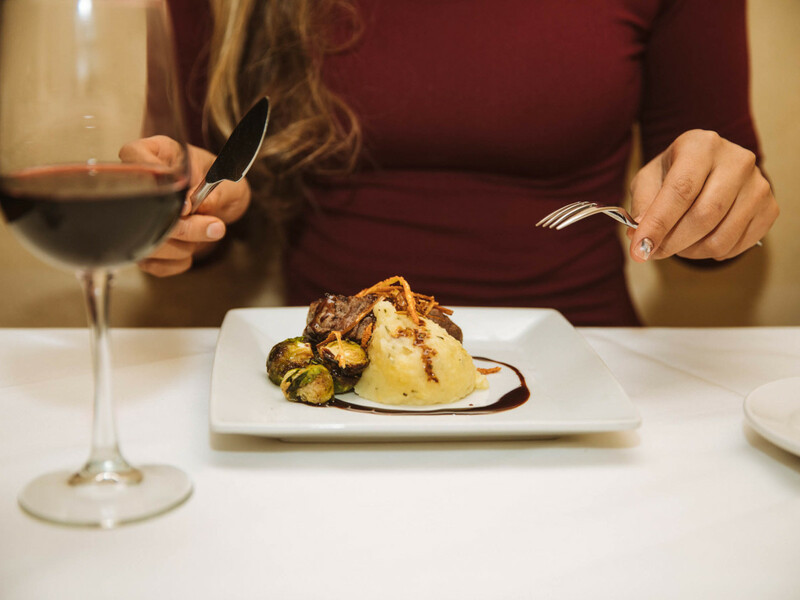 The restaurant makes everything from scratch, including 50 gallons of red and green chile prepared every day, while the downstairs bakery produces up to 175 different items, depending on the season. Taos Mesa Brewing: Any time you visit this brewery, you'll find 12 distinct house beers on draught, ranging from light thirst-quenchers beers like the Kolsch .45 and Sabor del Sol Pilsner to full-bodied, hearty dark beers like the Black Widow Porter or Great Scot! Scottish. This is also the place in Taos to catch live music nearly every night of the week. Parcht Bottleshop + Bites: Nestled underneath The Gorge Bar & Grill in the historic Taos plaza, this wine and beer retail shop specializes in unique finds and local favorites. Discovering your next favorite wine, craft beer, artisanal cheese, charcuterie, or locally roasted coffee. 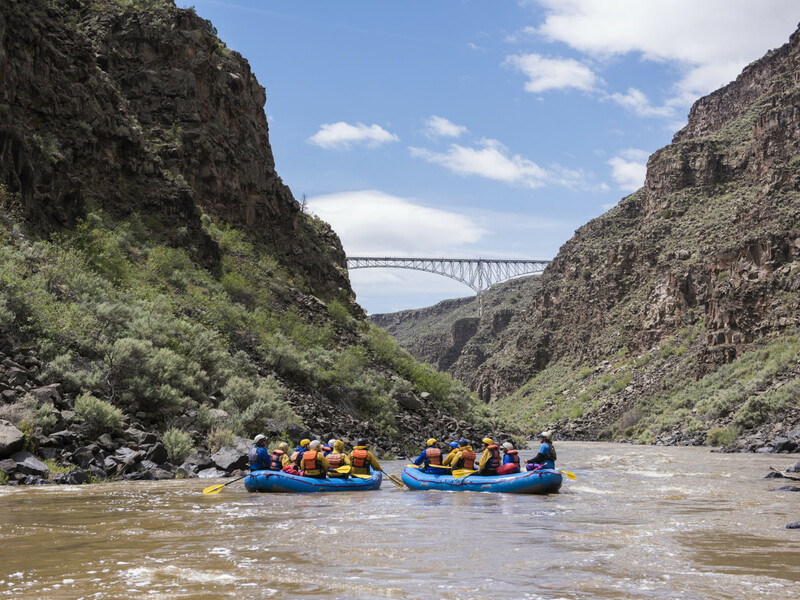 West Rim Trail: This 2.2-mile out-and-back trail begins at the Rio Grande Gorge Bridge and, thanks to its relatively flat topography, is a good bet for all skill levels. Hikers, bikers, and runners are welcome to soak in the majestic scenery, and you can even bring your (leashed) dogs along for the trip. Wheeler Peak: Ambitious hikers can trek up to the highest point in New Mexico, at 13,159 feet. The peak is just northeast of Taos, in the Sangre de Cristo Mountains. White water rafting: Peak season for this heart-pounding activity is March through October, and there's a river trip for everyone, from mild to wild. 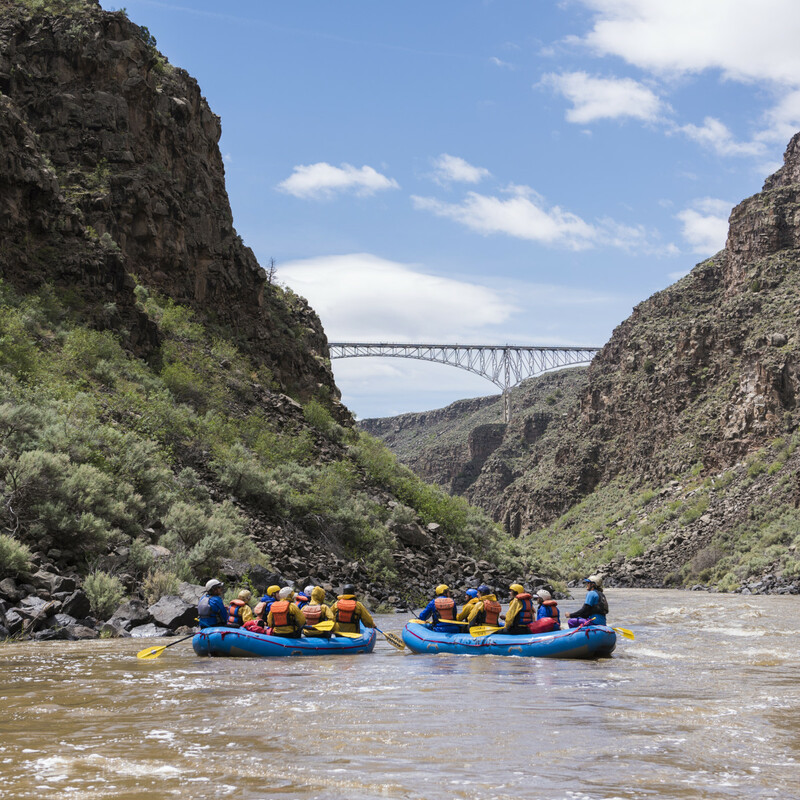 Ride the Taos Box rapids, with exciting names like Dead Car and Pinball, or coast the mellow stretches of the Rio Chama. Make sure to visit one of the local hot springs along the way and melt into the landscape. Fly fishing: Northern New Mexico offers mid-summer anglers a welcome relief from the heat, along with a range of choices for bountiful lake and public and private river fishing. Along with rainbow, brown, and brook trout, the Taos area is home to the native Rio Grande Cutthroat trout. Ledoux Street: Just one block southwest of Taos Plaza you'll find a high concentration of some of Taos' best galleries. 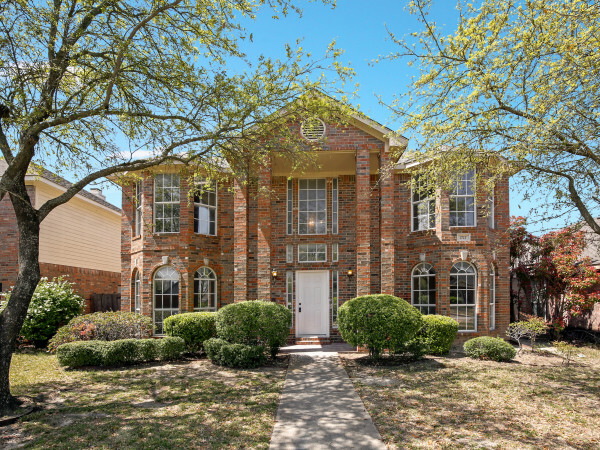 The famous street is also home to the historic Blumenschein House. 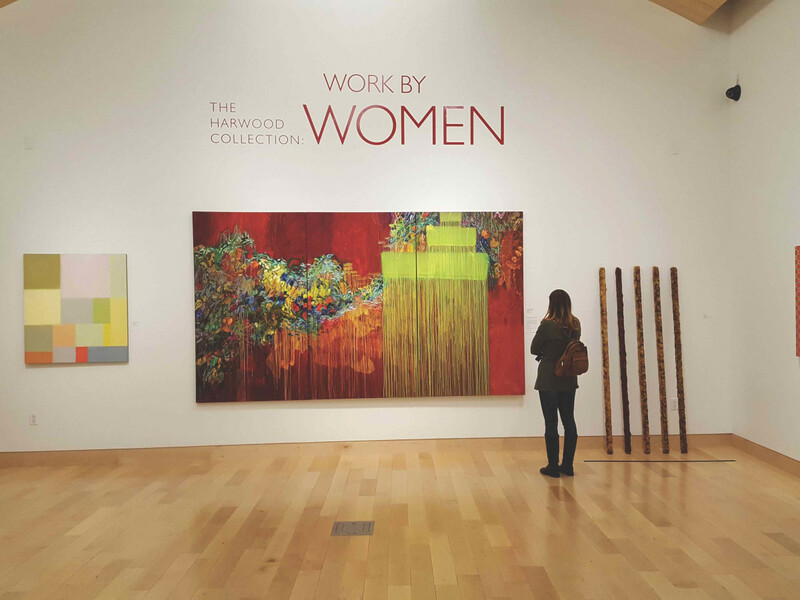 The Harwood Museum of Art: Often referred to as the "jewel in the crown" of northern New Mexico, this impressive collection has an ever-changing rotation of exhibitions and art that is created in, inspired by, or relevant to the area. 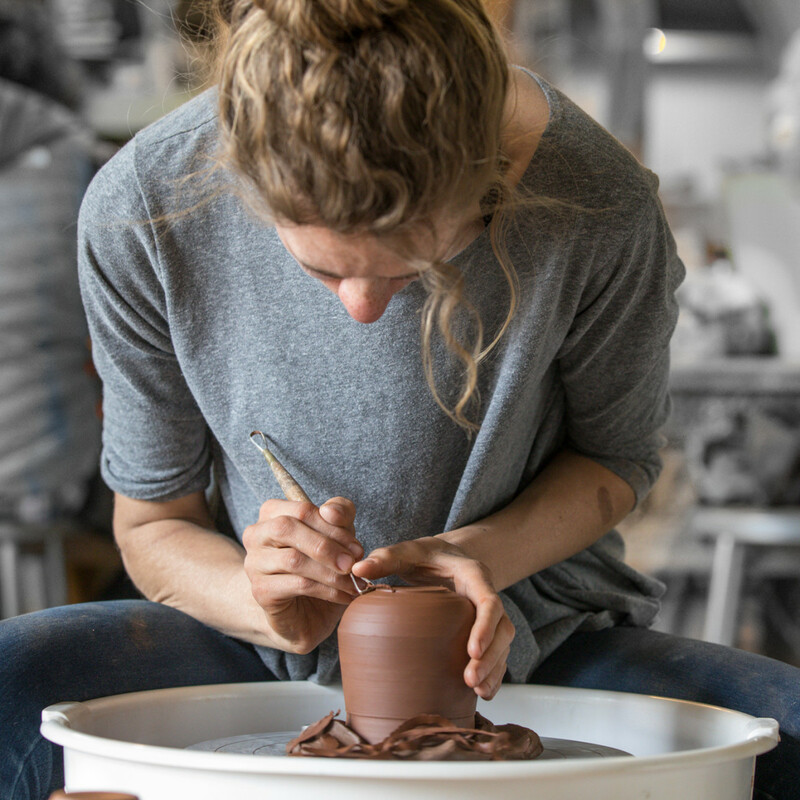 Taos Clay: Twice every day you can learn how to throw on a potters wheel and participate in a Raku firing. 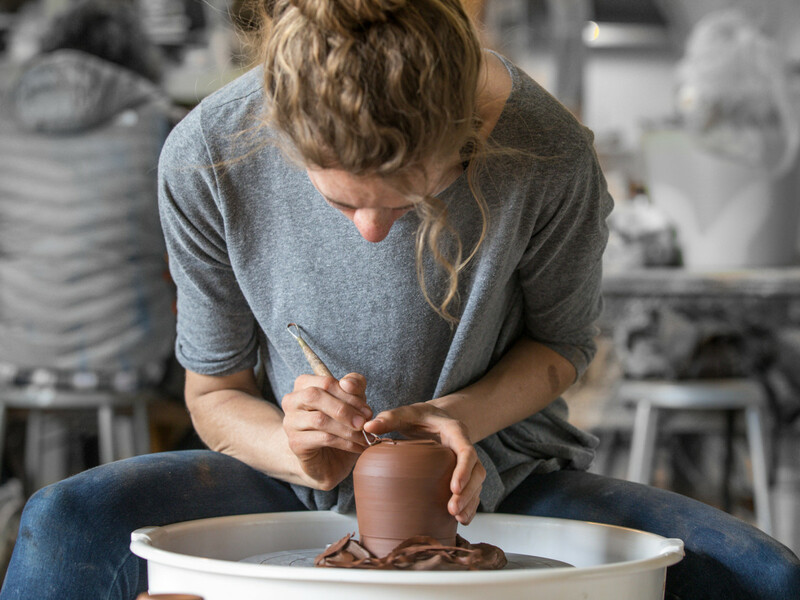 The hands-on class offers everyone — even those with no prior experience — the opportunity to take part in all facets of the ceramic process. 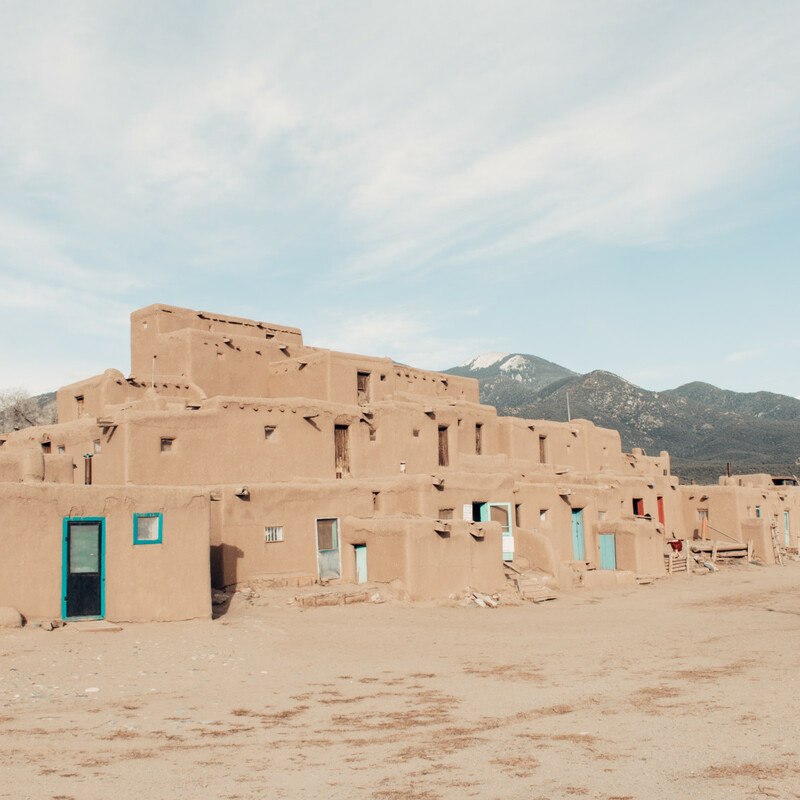 Taos Pueblo: Archeologists say that ancestors of the Taos Indians lived in this valley long before Columbus discovered America and hundreds of years before Europe emerged from the Dark Ages, meaning that people lived here nearly 1,000 years ago. 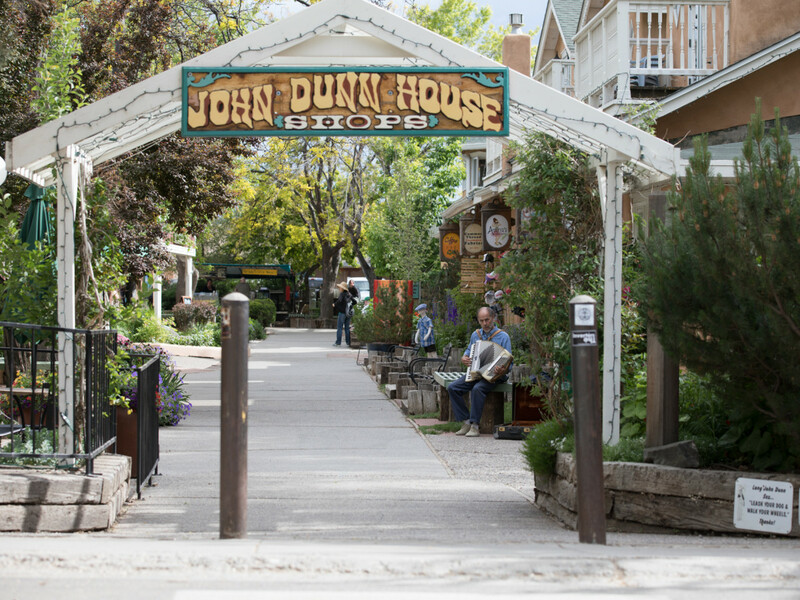 You can visit this living Native American community and UNESCO World Heritage Site, located at the base of the Sangre de Cristo mountain range, daily. High Road to Taos: This 105-mile road trip between Santa Fe and Taos includes an abundance of interesting stops and beautiful old churches to visit. 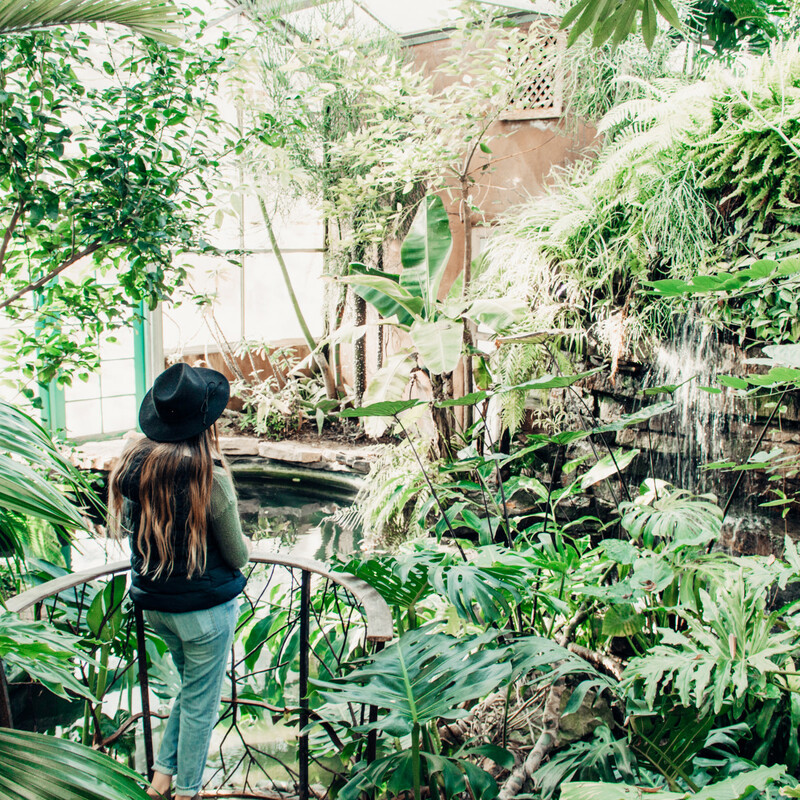 Because there's so much to see, the trip can take anywhere from four to seven hours to complete. 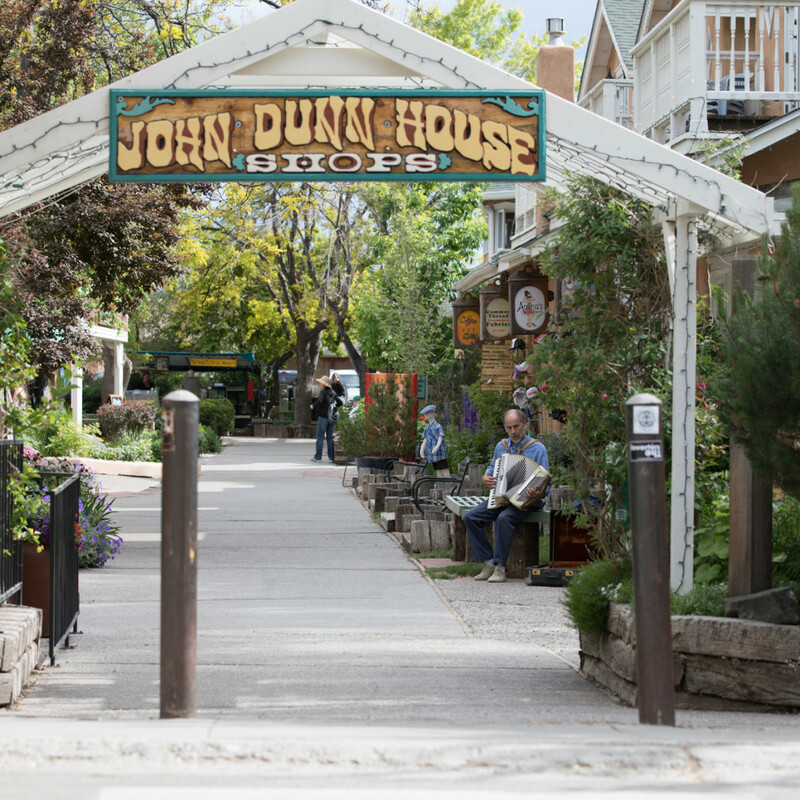 John Dunn Shops: Stroll down a pedestrian walkway that links Bent Street and Taos Plaza and browse 20 independent, locally owned shops and eateries. Discover handmade leather goods, uncommon fabrics, books, kitchen supplies, fossils and minerals, antique maps and manuscripts, New Mexico arts and crafts, shoes and boots, Mexican folk art, jewelry, fine yarns and fiber crafts, and contemporary and Southwestern fashions for men and women. 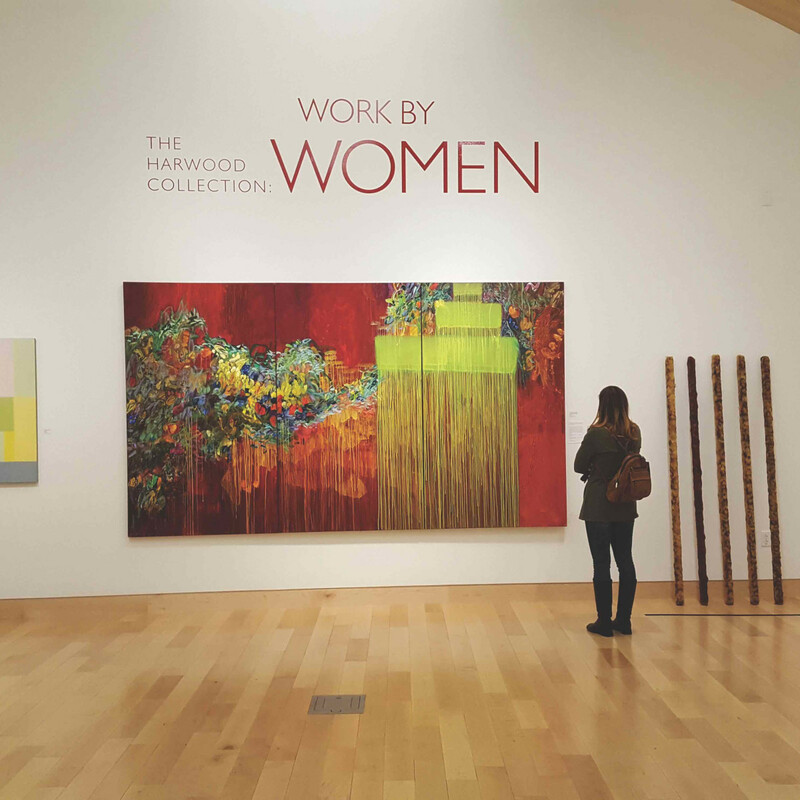 For more trip ideas, restaurant recommendations, and upcoming events, check out Taos.org.